Janice Wessels received her pilates education from the Body Arts and Science International.The Studio offers pilates with the reformers, towers and wunda chairs. Janice is the owner of The Studio, she opened with The Studio with the intent of offering cleints a the opportunity to get a balanced workout in a boutique setting. 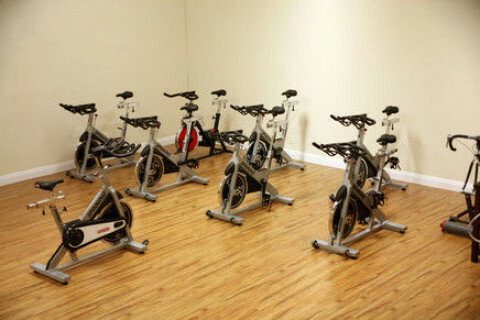 The Studio offers Pilates, Yoga and Spinning.